As some of you are very much aware, I have a love for classics, and particularly Ancient Greece. Half of my degree is actually in Classical Studies and I still like to feed that interest. A lot of the time this comes from the books I read. This was obviously clear to my family and friends because I found The Silence of the Girls under my Christmas tree. To everyone’s surprise, I haven’t left it on my TBR for a few months and have actually already read and enjoyed this book. That’s got to be a record for me at the moment. 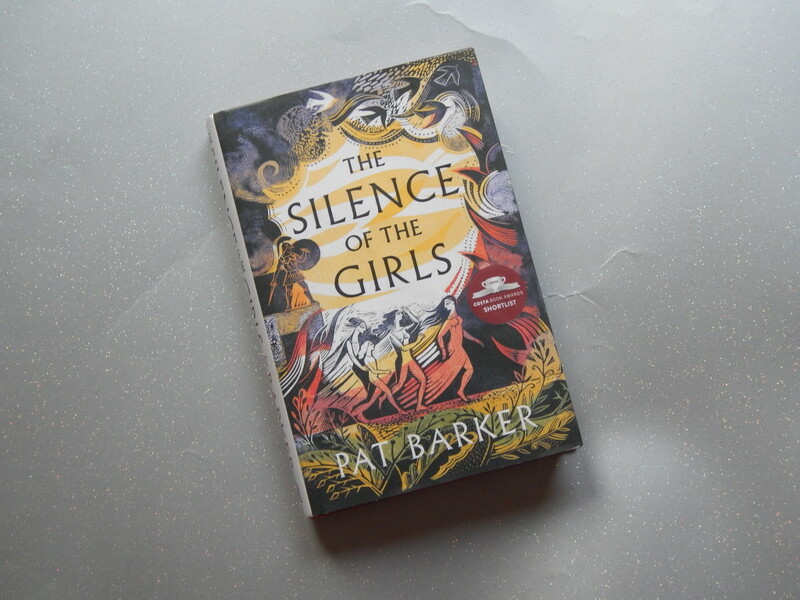 The Silence of the Girls explores the Trojan war – a story that many people know quite well. However, this story is told from the point of view from Briseis, who loses her power and becomes a slave when her city falls to the Greeks. She is taken to their camp and given to Achilles. Briseis is forced to watch as her people are attacked while she lives with her enemy. Soon, her life is less about loyalty as it is about survival. What I truly loved about this book is that it focused on the everyday. Of course, there were hints of the epic battles and warriors that have become so well known but this was a story about the people left behind by them and that live in their shadows. It is quietly moving and powerful in the small moments that it thrives on. It is a story about the lives outside of the epics and about which stories are chosen and allowed to survive. Briseis’ story isn’t unusual or epic, but it does have a lot of power and I am glad that the writer chose to share it. By changing the focus to the women captured by the warriors that have dominated the stories, Barker has given an old myth new life. The Silence of the Girls is an innovative and powerful story about storytelling itself. This one has been reimagined and in a beautiful way. I couldn’t help but be captivated by Briseis and Barker’s writing. Things that don’t make me a bad blogger. This is getting added to my TBR list. I love Pat Barker. Going for a different historical moment entirely, have you read her Regeneration trilogy? Again, it’s about the stories that don’t make it into the history books: the lives of the men coming back after war with PTSD. The 3rd instalment won her the Man Booker Prize. I’m excited about this newest one. Thanks for sharing.